harry and hedwig first साल. 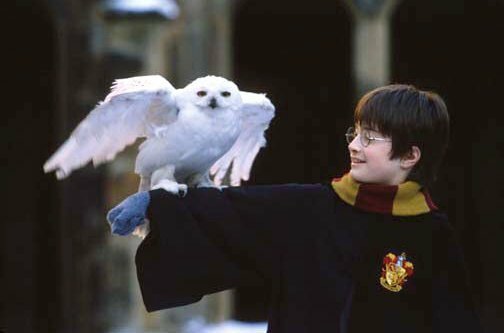 harry and hedwig. Wallpaper and background images in the Harry Potter फिल्में club tagged: harry potter hedwig. This Harry Potter फिल्में photo might contain परदेशी, परदेशी बाज़, falco peregrinus, पेरेग्रीन, पेरेग्रीन बाज़ल, फाल्क पेरेग्रीनस, विदेशी, kestrel, falco tinnunculus, केस्टल, फाल्का टिनकिनुलस, goshawk, accipiter gentilis, गॉशाक, एसिपीटर क्लिनिक, and प्रतीकात्मक.